Listen to Our Most Recent Radio Spot! Costly plumbing repairs can set you back a pretty penny. 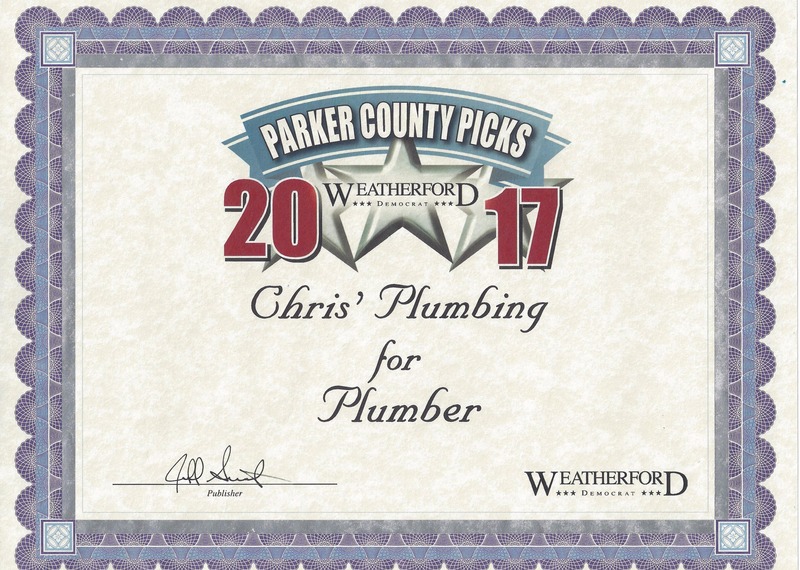 Choose Chris’ Plumbing LLC for your repairs and small remodeling projects in the Weatherford, TX area. Our team offers quality repair services at a reasonable price. At Chris’ Plumbing, we believe in open communication with our clients. We walk you through every step of your plumbing job, and we never go forward with a repair service without your approval. Do you need a plumber to come to your home or office? Call 817-341-8055 today for a free estimate. Got a bad leak? We’ll fix it! 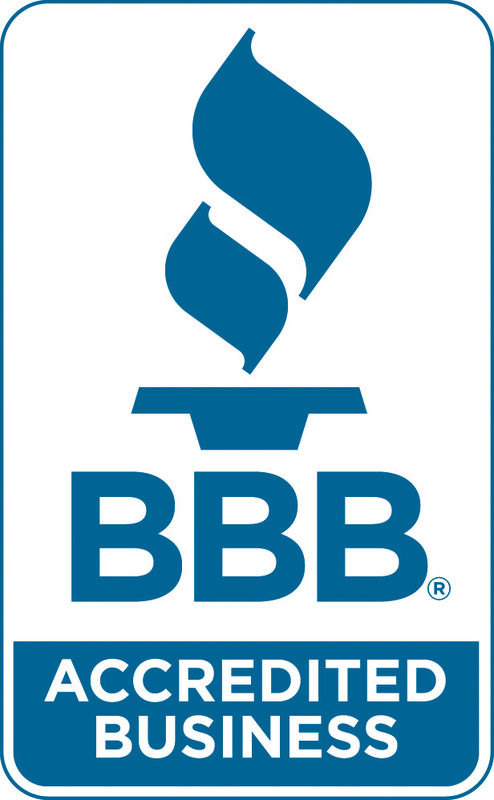 We’re also the only company in the area certified to repair Rinnai tankless water heaters. Whatever your plumbing issue, trust the team at Chris’ Plumbing to sort out the mess. Our family-owned and operated company is fully licensed and insured in the state of Texas. We serve clients throughout Weatherford, Aledo and all of Parker County, Texas. 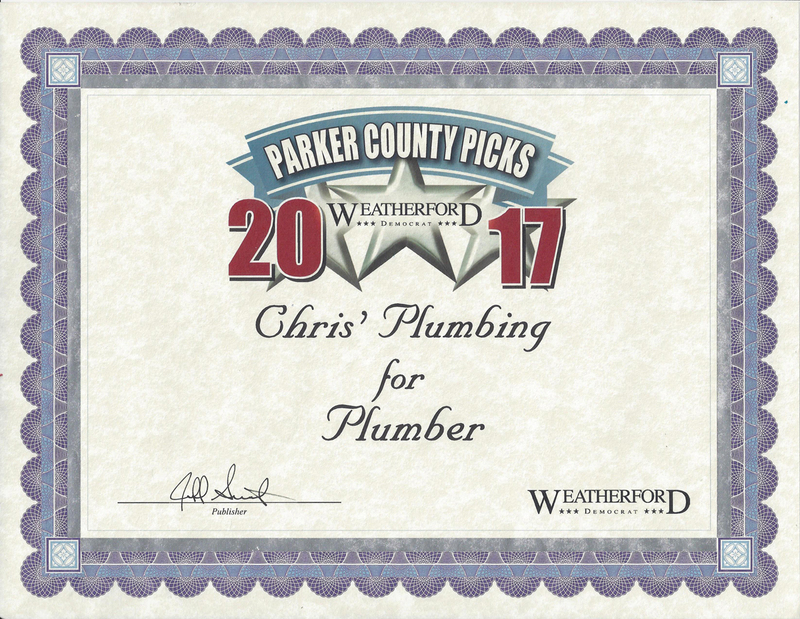 Chris started his plumbing career in 1998 and opened Chris’ Plumbing in 2008. 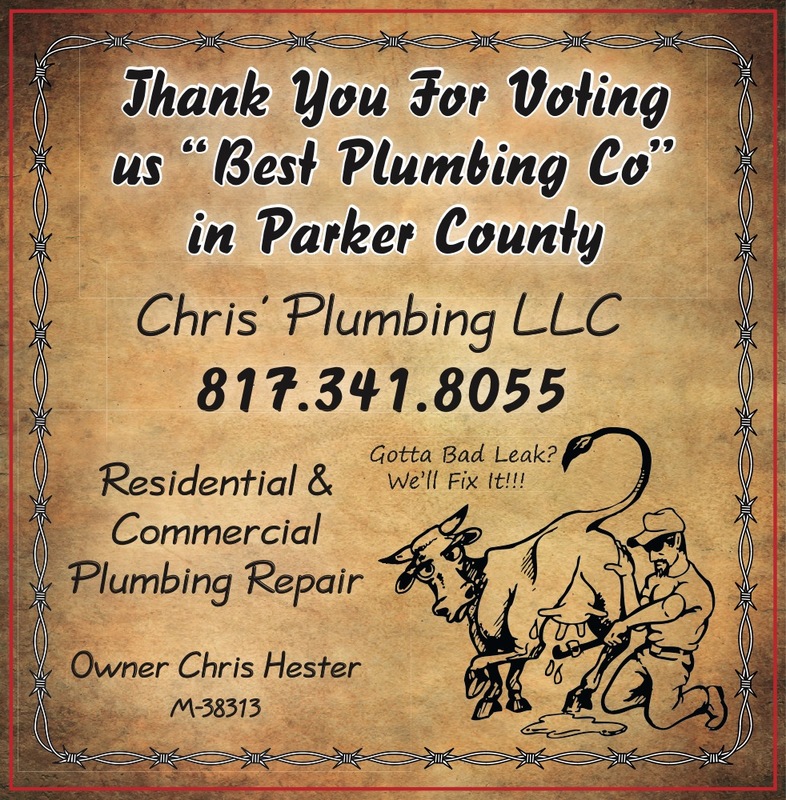 We handle plumbing repairs and small remodeling jobs for our Weatherford, TX-area clients. Do you have a piping issue you need fixed? Pick up the phone today to speak with a qualified plumber near you.